Merchandise- limited sizes and quantities available. Get them before they are all gone! 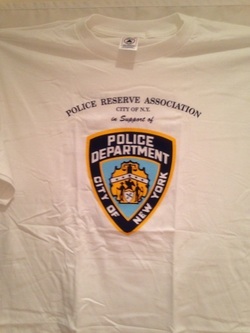 We are now pleased to inform you that we have NYC Police Reserve Association rings, cufflinks, lapel pins and pendants for sale. Click on the rings photo to see the full sized flyer. Prices are located on page 2 of the flyer.